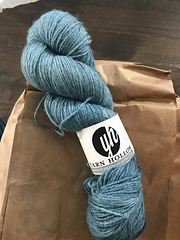 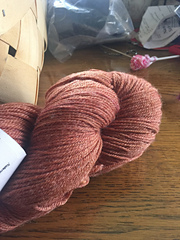 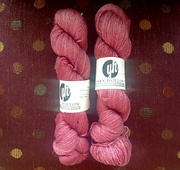 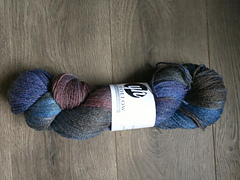 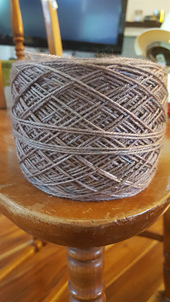 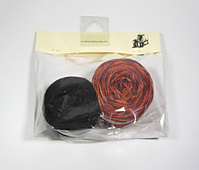 If you are looking for a sumptuous, sock yarn with lots of yardage, and a cushiness your feet or other appendage will love, this is the yarn for you. 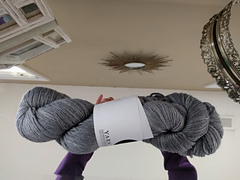 Panda Wool is a superwash yarn that combines the warmth and softness of merino wool, the strength and anti-microbial properties of bamboo, and the wearability and elasticity of nylon. 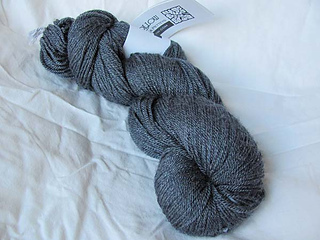 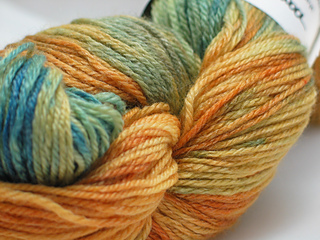 Your feet will thank you for the gift of socks made with this exquisite yarn.